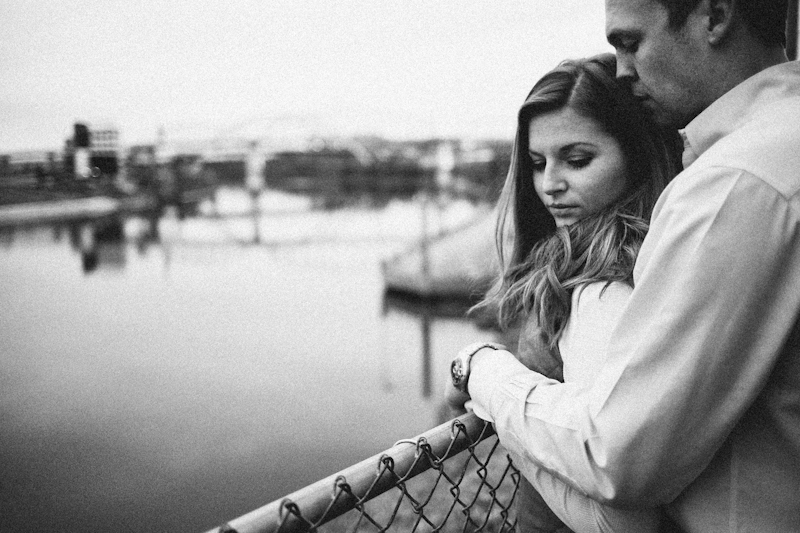 It's funny how things work out sometimes... Brooke and Tyler are getting married on a day I was unable shoot on, however, at the right moment Brooke reached out to me when my plans were in the midst of changing. 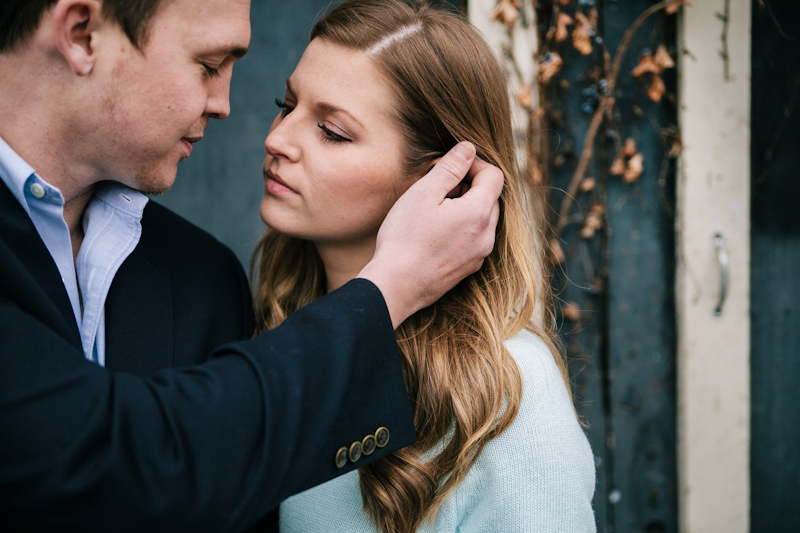 It worked out perfectly for everyone, and I couldn't be more thrilled to be able to capture this beautiful couple's wedding day. 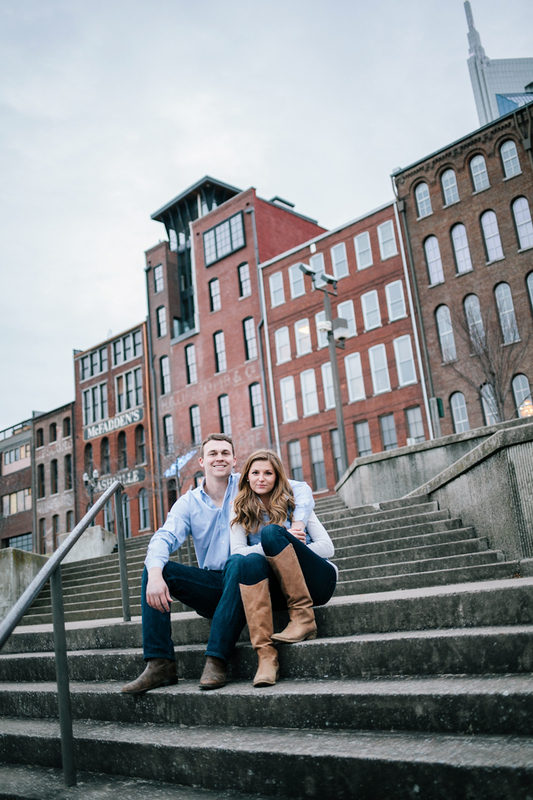 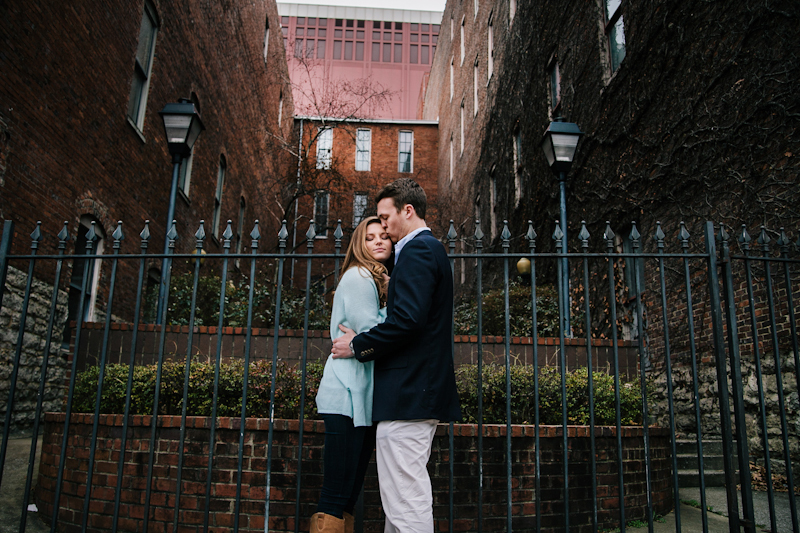 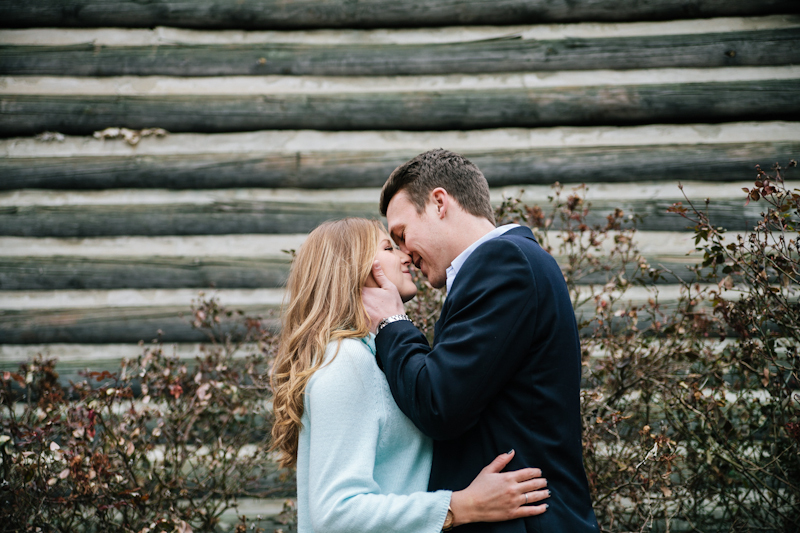 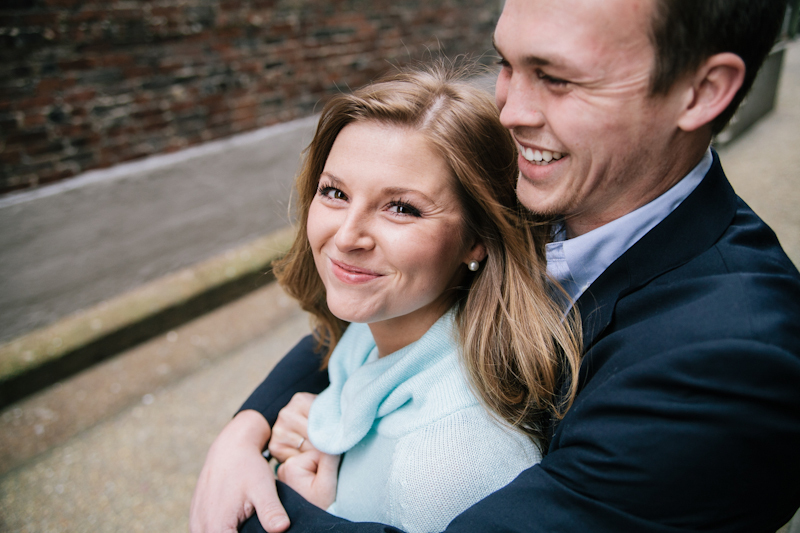 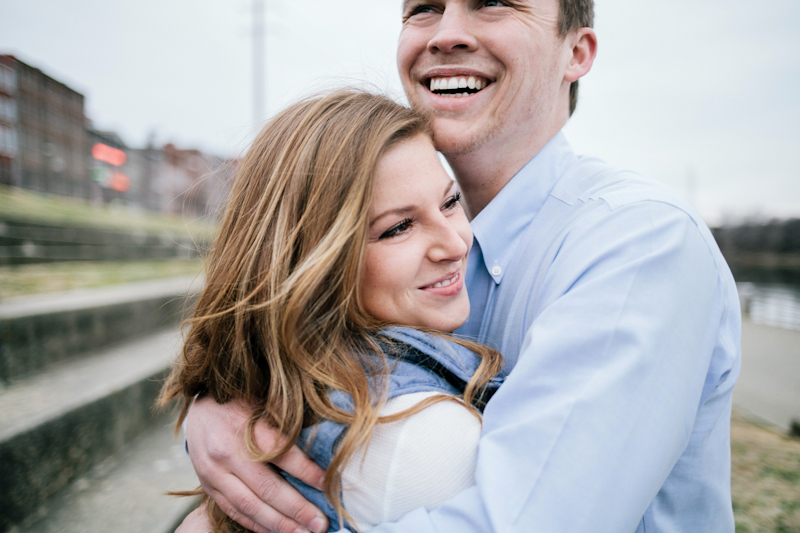 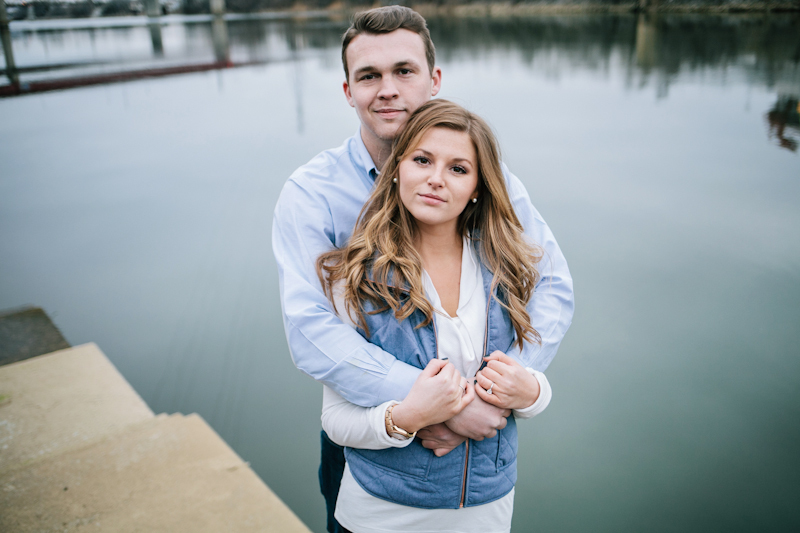 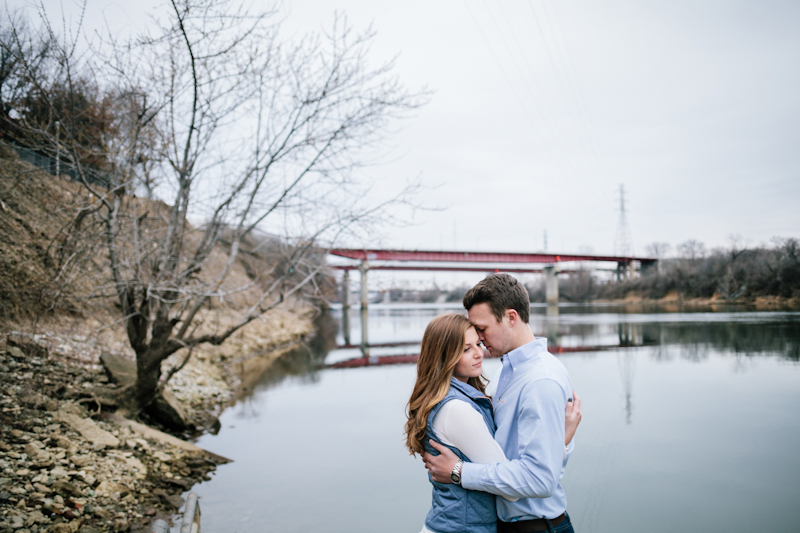 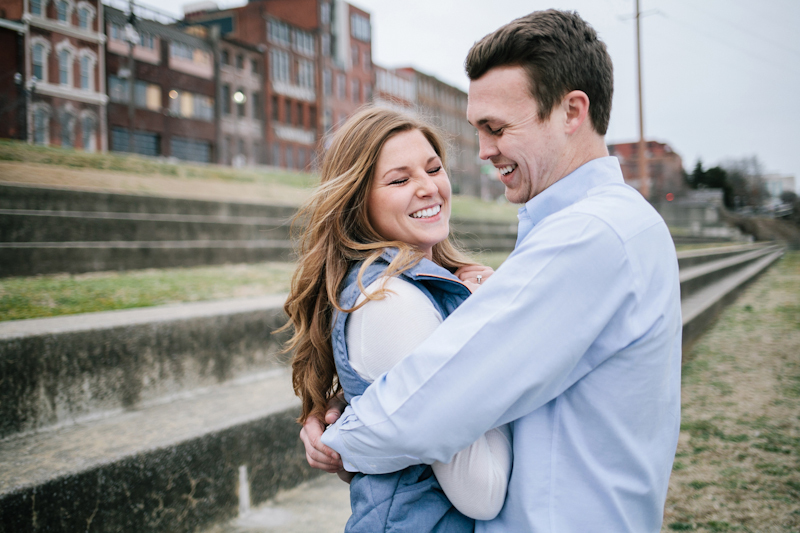 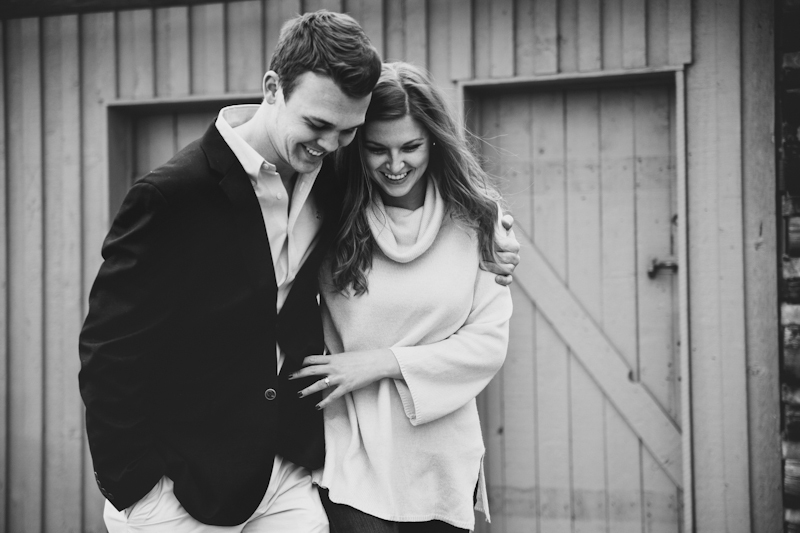 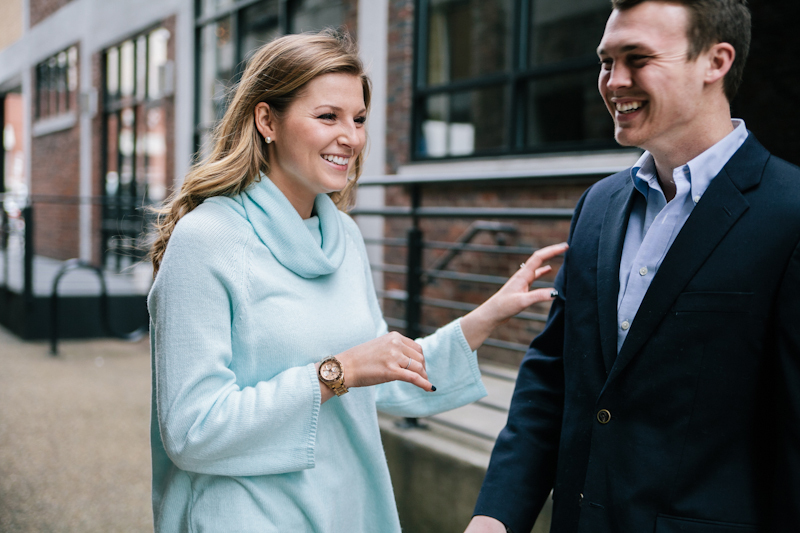 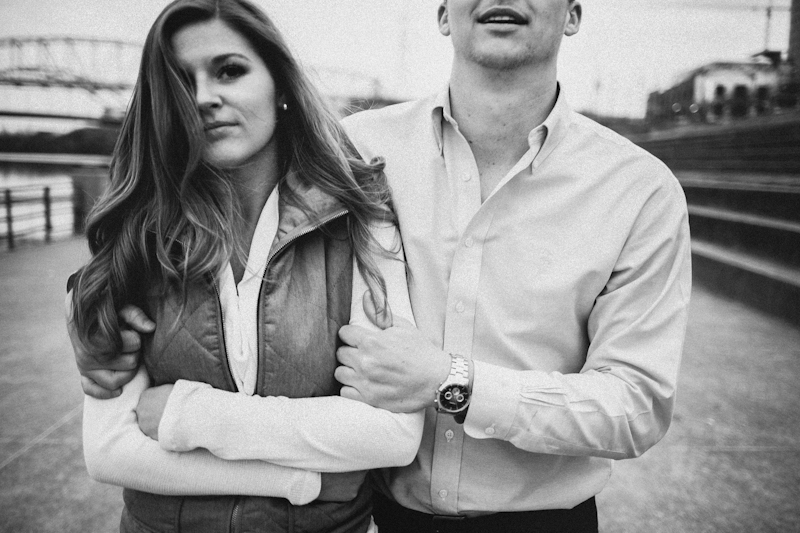 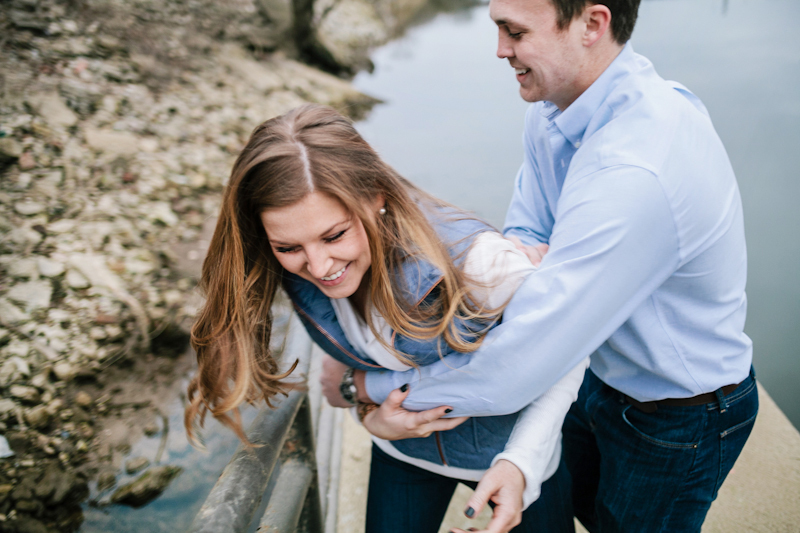 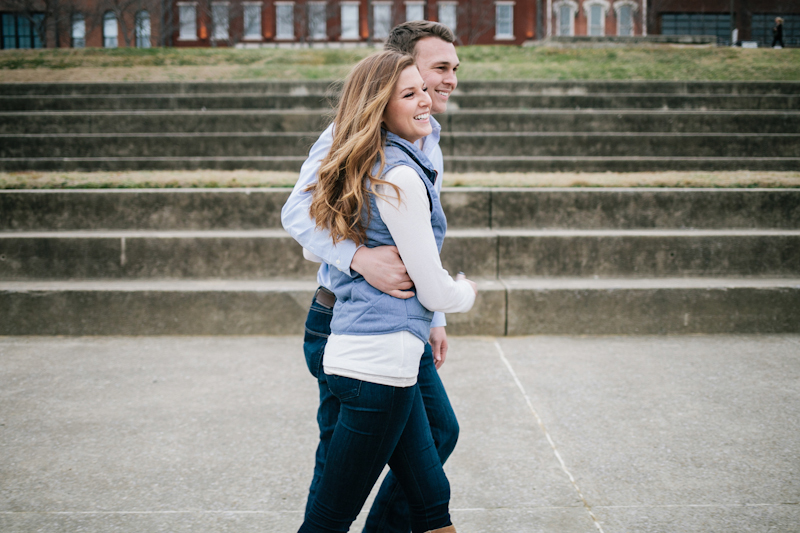 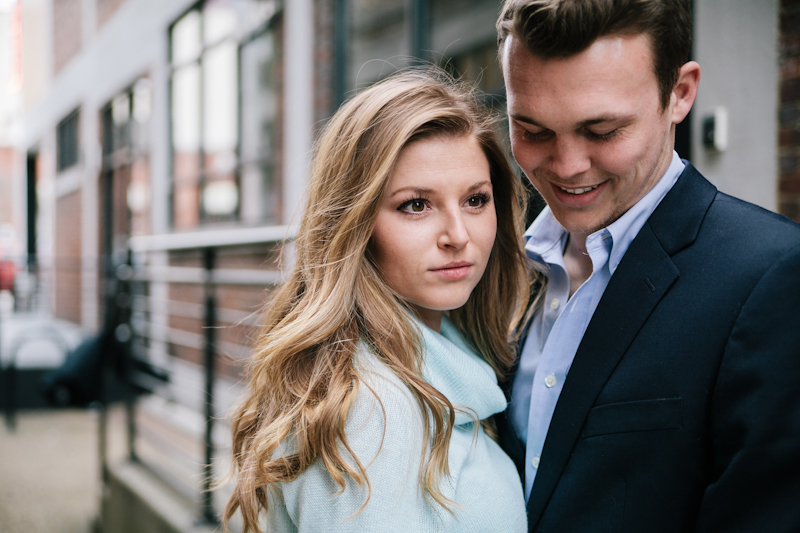 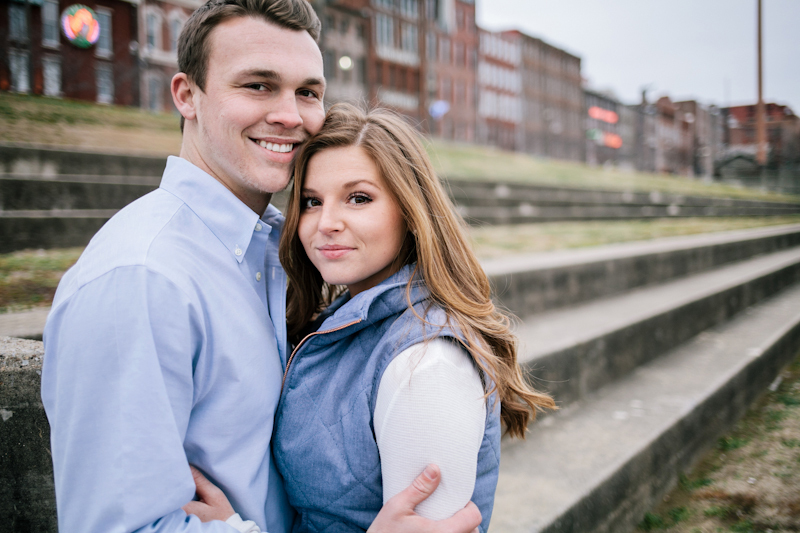 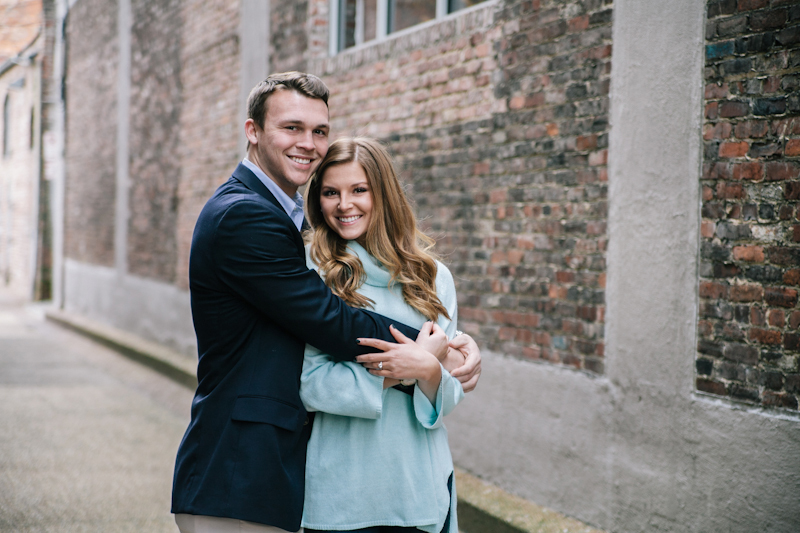 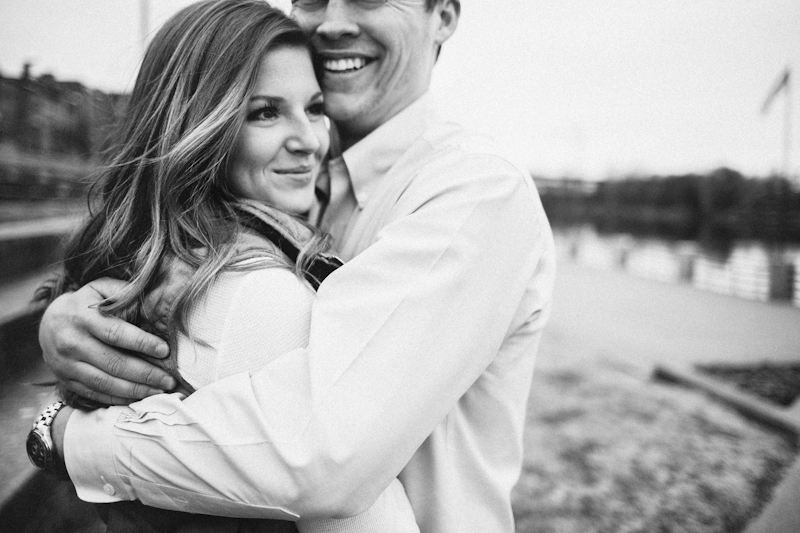 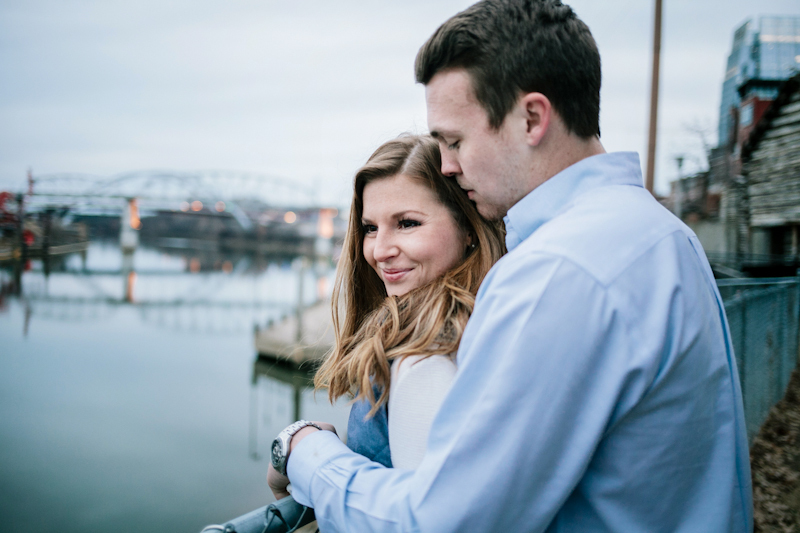 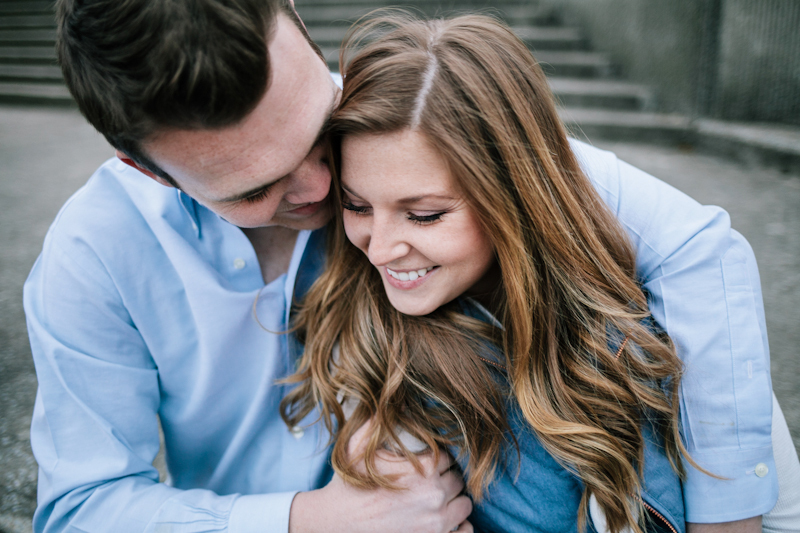 We met in Downtown Nashville for an engagement session, which was much colder than anticipated, but Brooke and Tyler made our chilly evening a blast. 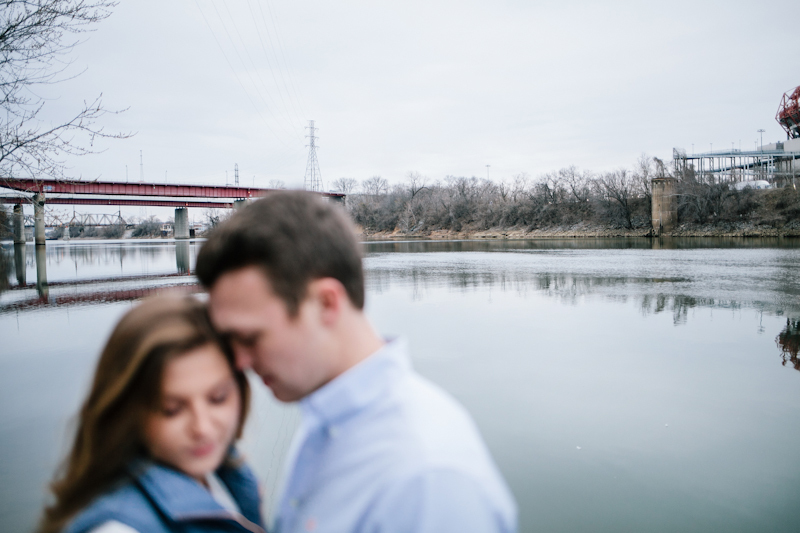 I cannot even begin to imagine how breathtaking this couple will be on their day.